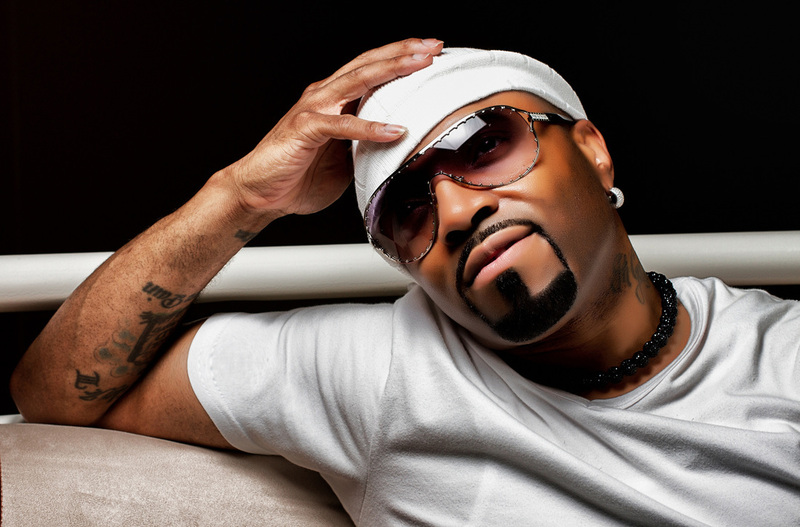 Multi-platinum and three-time Grammy Award-winning producer, singer-songwriter, artist, musician and technology expert Teddy Riley, also known as the creator and king of New Jack Swing, is set to receive the coveted Legend Award. The Young Lioness Teedra Moses Back with New Video! 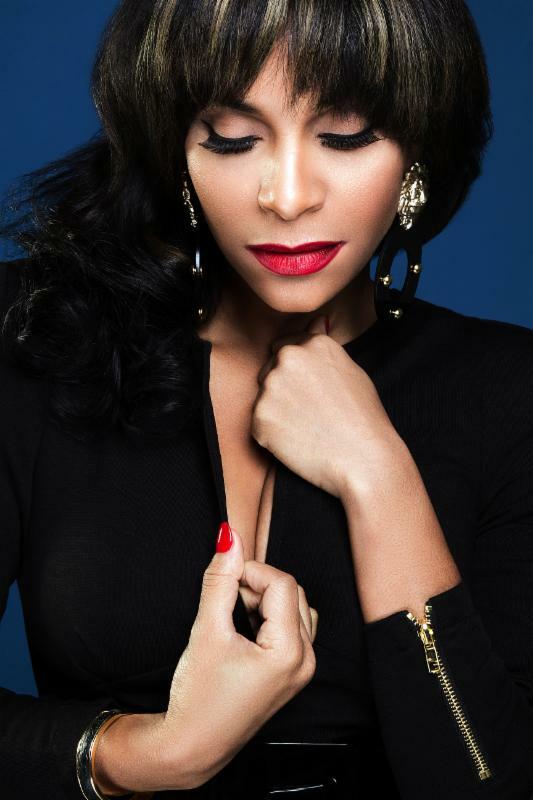 Affectionately dubbed “The Young Lioness,” Teedra Moses has been winning fans for the past decade with her sultry, soulful and stirring voice, memorable songwriting and stunning beauty. 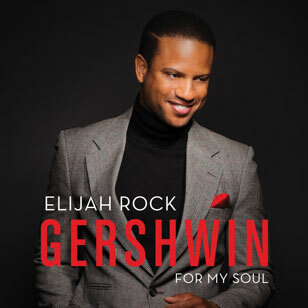 Los Angeles, California — October 12, 2016 — Cleveland-born baritone Elijah Rock is pleased to announce the IndieGoGo campaign for his newest album, ‘Gershwin For My Soul’. Ongoing through October 20, 2016, the singer’s campaign hopes to raise $40,000 for the promotion of the recently recorded traditional pop album. October 13th, 2016 – Divine Brown is at the top of her game. 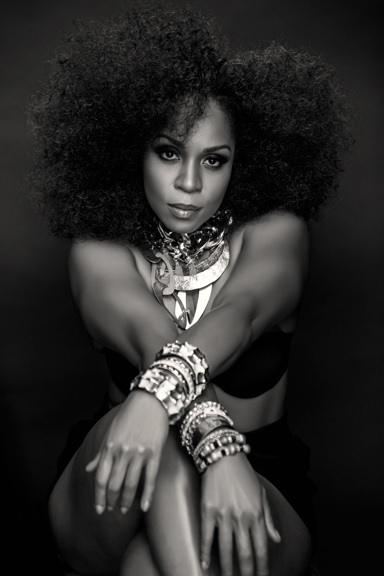 From a certified Gold album for her self – titled project with Universal Music to a Juno award win for R&B album of the year, and the hit single “Sunglasses” that reached #14 on the U.S Billboard Dance Chart… this artist delivers. 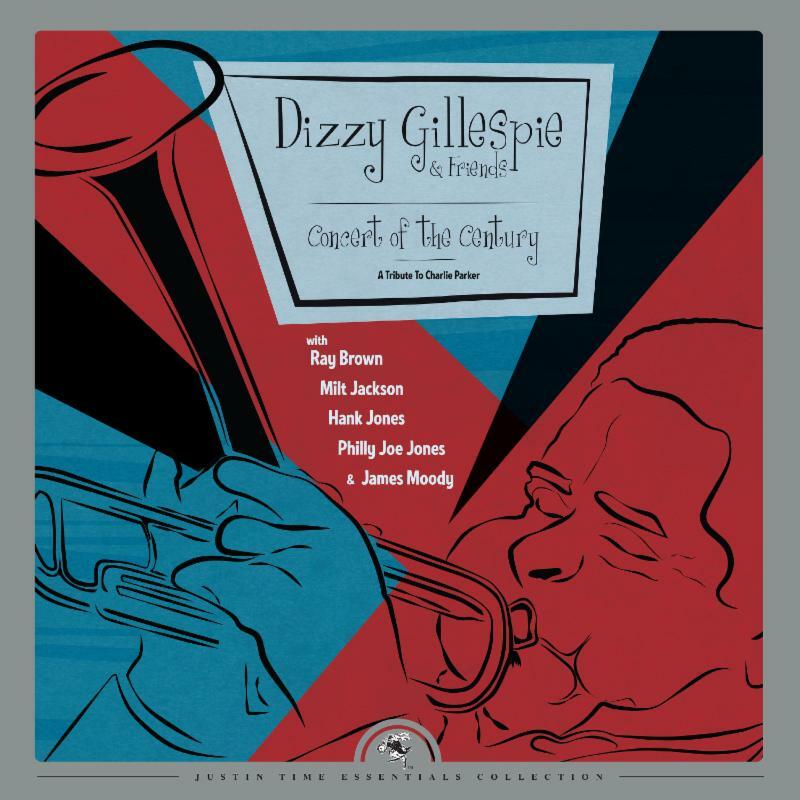 In 1980 on a cold November night in Montreal, two iconic landmarks of jazz history were channeled by a group of immortal musicians under the leadership of the incomparable Dizzy Gillespie for a thrilling concert entitled Concert of the Century — A Tribute to Charlie Parker. 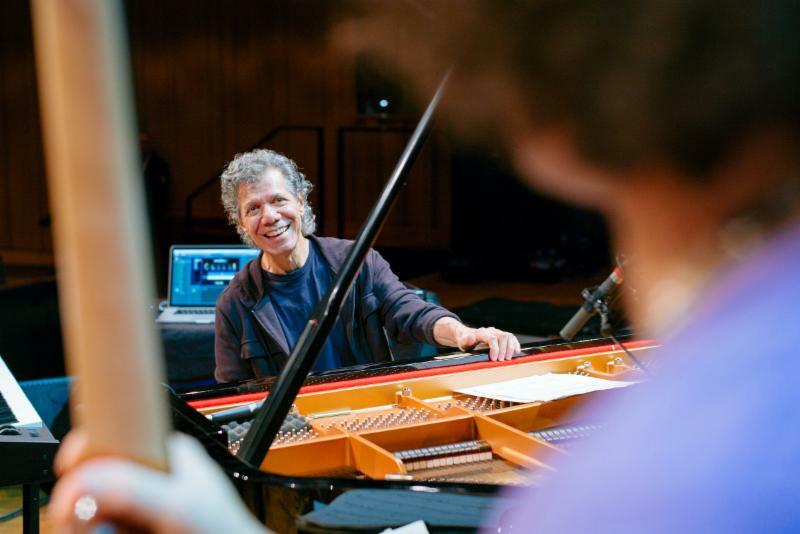 New York, NY – October 6, 2016 – Final lineup additions have been announced for Chick Corea‘s unprecedented two-month 75th Birthday Celebration at The Blue Note, which runs October 19 through December 11, 2016. 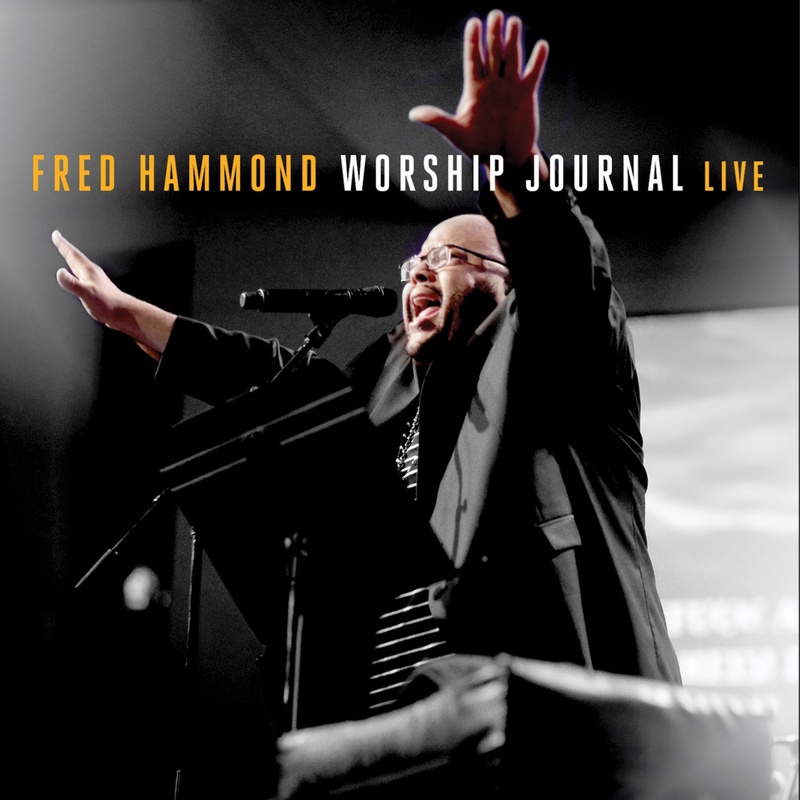 NEW YORK, NY October 11, 2016 — Grammy, Stellar, and Dove Award-winning gospel icon, Fred Hammond’s newest release, WORSHIP JOURNAL LIVE debuted at No. 1 on Billboard’s Gospel Albums chart this week. Diana Krall‘s beloved holiday album, Christmas Songs, is now available back on vinyl as of today, Friday, October 14 via Verve/UMe. 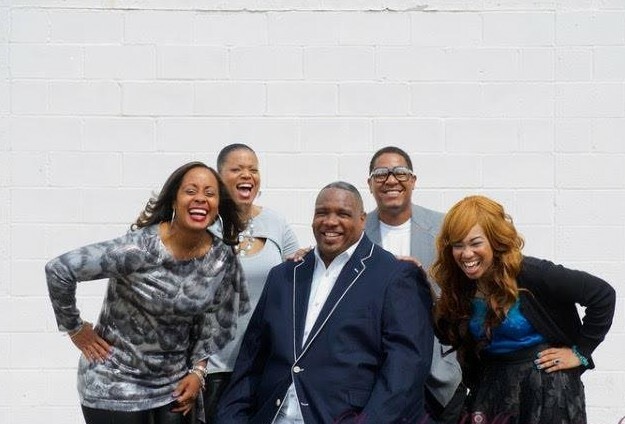 Rebel Hill Music in conjunction with New Dominion Records is excited to introduce it’s new Gospel artist, Henry Hall and New Dimension and the release of their new radio single, “You Were There”.